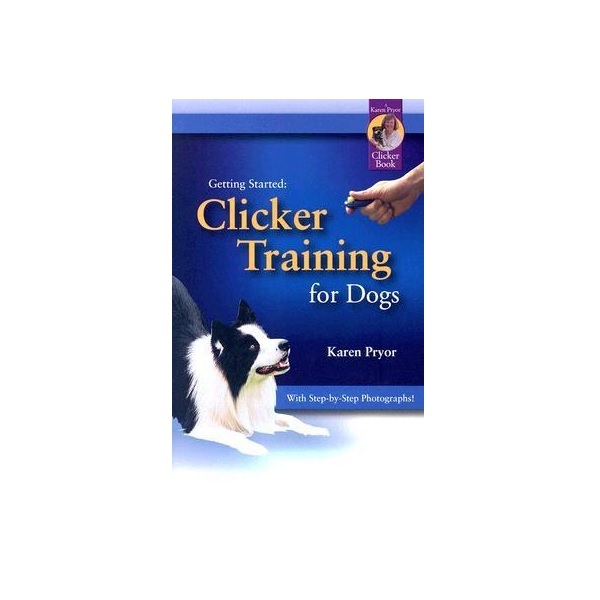 If you are curious about clicker training and want to give it a try, Getting Started: Clicker Training for Dogs is the place to begin. 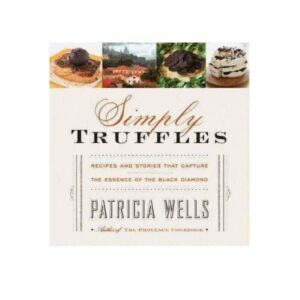 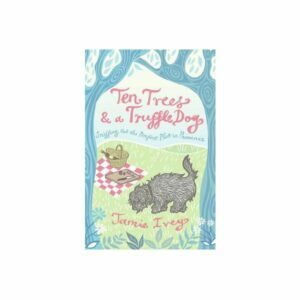 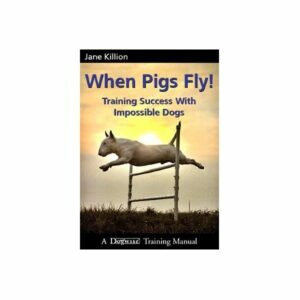 Karen Pryor’s readable, entertaining chapters introduce you to the why’s and how’s of clicker training from choosing a treat and timing the click to training a trick. 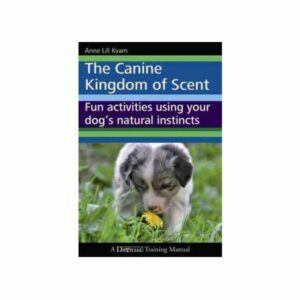 Now in an expanded edition, Getting Started will introduce you to the power of positive training for your new puppy or older dog.